Blazers are leading the charge, launching out into the deep, taking new ground, reaching for new heights, and staying ahead of the curve. 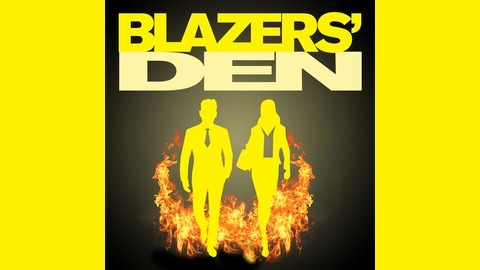 Blazers' Den is where they share their journey. 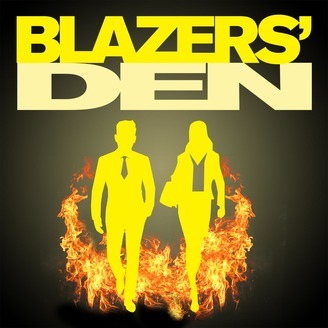 On the Blazers' Den podcast, host, Olise Atenaga chats with leading professionals - men and women making a difference in the lives of the people they work with, the organizations they represent, and the people they serve. Each episode features a blazing conversation with a trailblazer sharing their story and insights on people, culture, and best practices aimed at enhancing your personal and professional performance.